Traders Dynamic Index Strategy can be a little complicated if you’re not sure how to read the TDI. First, what is the TDI? 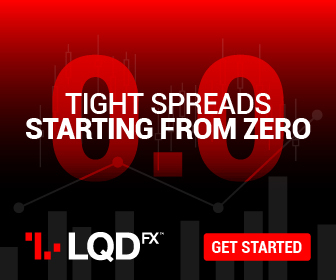 It’s a comprehensive but helpful indicator that uses RSI (Relative Strength Index), its moving averages, and volatility bands (based on Bollinger Bands) to offer traders a full picture of the current Forex market situation. This indicator can use sound and visual alerts. The indicator looks like it has a lot going on but once you understand how to read it you will see how it basically tells you everything you need to know. It gives you a powerful all in one punch. Let’s break down the components of the TDI indicator. Two Blue lines which tend to contain all the others, are the volatility bands. They are very similar to Bollinger Bands. The Green line is a Relative Strength Index (RSI). The Red line is called the Signal Line. It’s basically a Moving Average which will help identify a good entry setup as well as exit strategy. The Yellow line is called the Market Base Line and it acts as a trend indicator. All the signals from the other lines will be traded only if the Yellow Master says it’s okay, so this line is very important. For scalping, enter long when the green line is above the red line and enter short when the red line is the above green line. For short-term trading, enter long when the green is above both the red and the yellow lines; enter short when the red one is above both the green and the yellow ones. For medium-term trading, go long under the same conditions as for the short-term trading but only when all lines are below 50; to go short — the same but above 50. Most traders usually wait for the Red/Green cross which occurs close to the Yellow line. 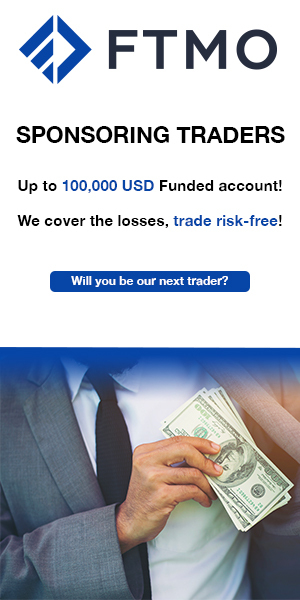 If you enter the trade before, it might be too soon. I tend to go with the more aggressive entry which I think is the TDI hidden secret. Under normal trading or shortly after a “squeeze” condition, look for the Green line to make a strong angle while breaking the blue volatility band. Angle of the Green line should be at 12:30 – 1:00 for a long trade and 5:00 – 5:30 for a short trade. Blue volatility line should be near 50. Enter trade when green line breaks blue volatility line. Exit trade as green line crosses blue volatility line in the opposite direction. This is the strategy that I usually use but I would recommend trying them both to see which one fits your trading style. I just gave you a complete breakdown on how to read and use the TDI, but before I go let’s sum it all up to make it easier to remember. 1. Do not enter a trade when the Green/Red lines are outside the Blue Line or very near to it… try to enter the trades as close to the Yellow line as possible. 2. Do not enter trade when the Blue lines (bands) are too narrow as it shows little volatility in the market. 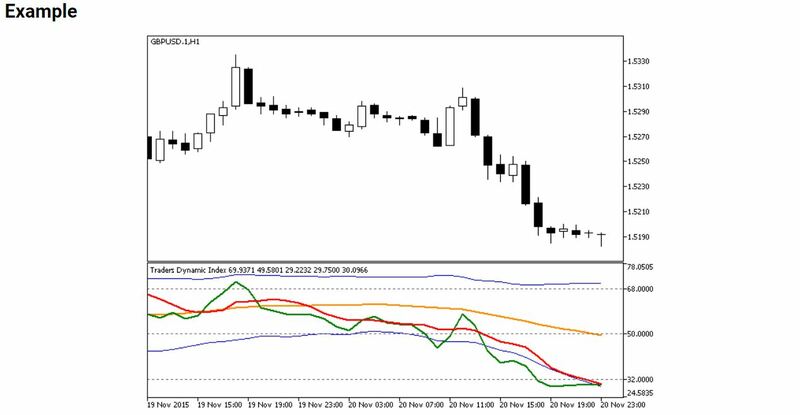 I hope that this indicator helps you catch more pips and help improve your trading. Nice trading system.I trade the 6E/B minis on the Ninja Trading platform, is the market makers method trap zones exclusive to MT4 only? Where i can get that TDI with those visuals showing the trend like “Weak Sell” Labels? Hi dmaniac. I would like to have the visuals as well including the indicator. Send me a message on telegram @hottiepippin and I will send it to you there. I don’t have the link. Would you please tell me where can get the TDI? and its best settings ?.. Hi Dmac, I liked your presentation and strategies. I do not have Facebook. Where could I get the TDI indicator ? You indicate you sell this. Could I have the site to do this and download it ? I am yet to get the TDI. Yes! Finally someone writes about stock market strategies. Can you please send me the TDI idicator . Can i also use your indicator? Also i am curious of the results you have achieved from using this strategy. Not sure which template you are referring to. Mine doesn’t repaint. I’ve never seen it repaint so that’s interesting that you say that but I have the TDI Pro version. It’s one of my favorites.